At 21:08hr on Thursday 16 August 2018, UK Coastguard requested the launch of Seahouses All Weather Lifeboat, to respond to a MAYDAY distress call from a yacht just south of Holy Island, which was taking on water and in danger of sinking. 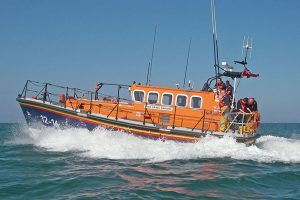 The Lifeboat was quickly launched and made its way to the yacht’s position, and on arrival two lifeboat crew were put on board and assisted the crew of the yacht in repairing a gasket which was the cause of the ingress of water. The yacht was taken in tow to a nearby safe anchorage. Seahouses Lifeboat then stood by the yacht until it was confirmed that the leak was sealed. 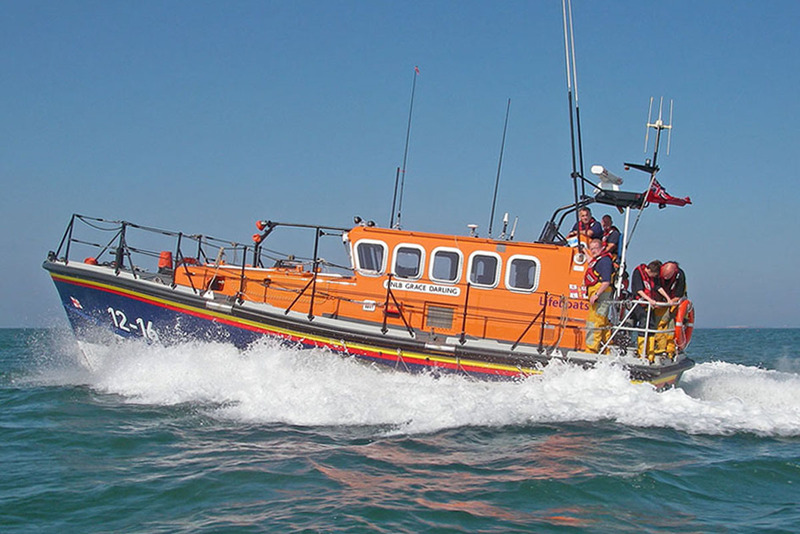 The Lifeboat then returned to harbour at 01:30hr and moored until the low tide allowed recovery later in the morning of 17 August 2018.